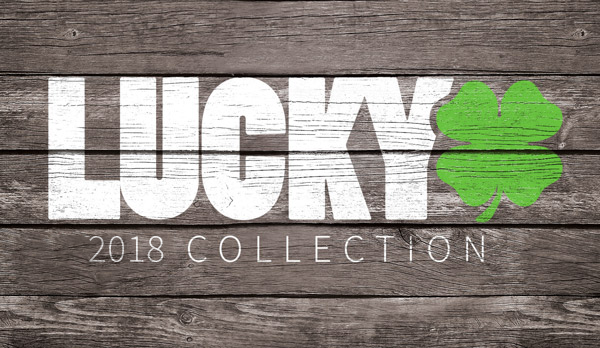 As most of you already know, Lucky's 2014 product line will be launching any day now. With that comes a lot of modifications to the products you love, as well as a lot of new product! We, at Lucky Scooters, are more excited then anyone to see all this great, new product hit the market because it has been in the works for a long time now. The same products you love will be available in new colors, along with innovative, new products that will rock the scooter community to it's very core! 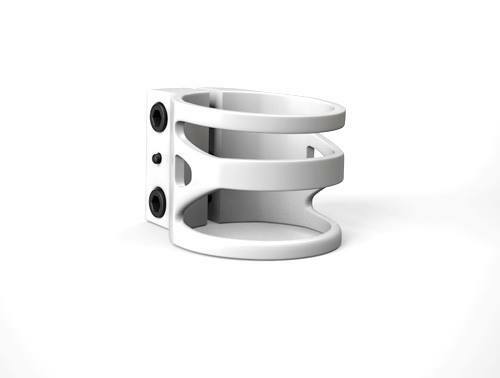 Just one example of what you all have to look forward to with this 2014 product line is the 2014 triple clamps, now available in white. You know what they say about white? "White goes with everything!" So get stoked kids, there is a lot of Lucky product that you are going to want to put on that christmas list this year! It's going to be a rad year! If you haven't yet, be sure to check out Lucky's line of grips!